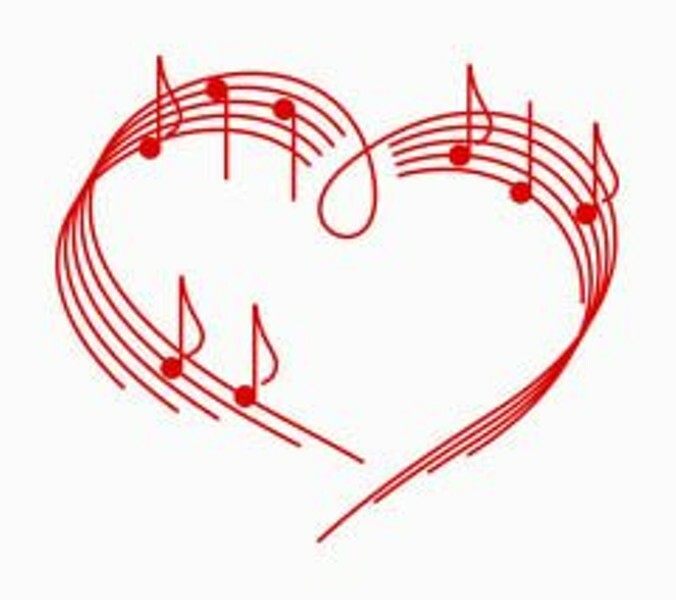 Musical Valentines to send to your loved ones, friend and colleagues! Valentunes are delivered in person by ensemble groups of ARMACK orchestra and AHS MADRIGAL CHOIR. Song choices: 1. Better Together by Jack Johnson. 2. The Way You Look Tonight. By Fields/Kerns, 3. Thank you for being a friend. By Gold 4. I'm Yours by Jason Mraz 5. 1234 by Feist All orders must be received by Saturday Feb 9th by 5:00 pm. Payments to ArMack. $ 15 gets you one tune and a hand written valentine. $ 5 for each additional tune. Call or order at the link.